Italian scientists have opened a Florence tomb to extract DNA they hope will identify the model for Leonardo da Vinci’s Mona Lisa. The tomb contains the family of Lisa Gherardini, a silk merchant’s wife who is believed to have sat for the artist. It is hoped DNA will help to identify her from three skeletons found last year in a nearby convent. 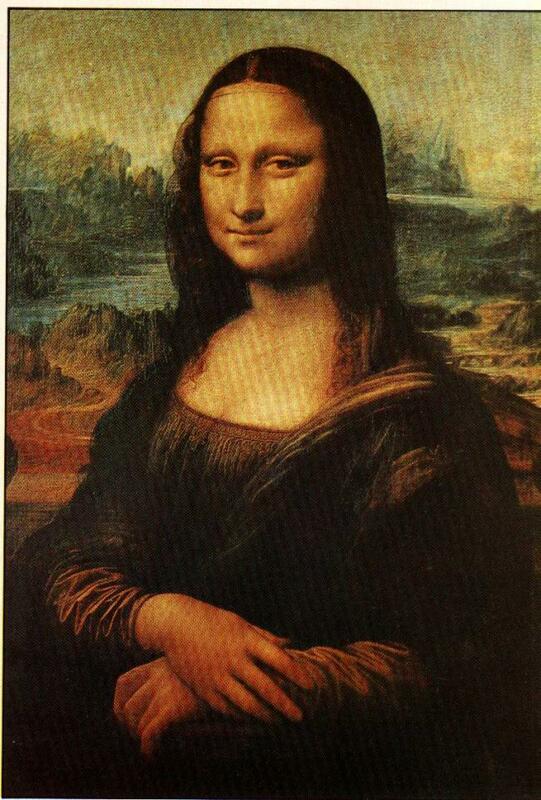 Experts have for centuries puzzled over the woman featured in the Mona Lisa, and the reason for her cryptic smile. To find the DNA they needed, scientists cut a round hole in the stone church floor above the family crypt of Florentine silk merchant Francesco del Giocondo. The tomb lies behind the altar of the Santissima Annunziata Basilica. Writer and researcher Silvano Vinceti plans to compare DNA from the bones with that of three women buried at the nearby convent of Saint Ursula. Lisa Gherardini died there as a nun in 1542. It is hoped that some of the bones will belong to at least one of her blood relation, probably her son, Piero. “When we find a match between mother and child – then we will have found the Mona Lisa,” said Silvano Vinceti. He added that once a DNA match is made, an image of Lisa Gherardini’s face can be generated from the skull and compared with the painting. Leonardo da Vinci took about 15 years to complete what has become one of the most famous paintings of all time. One of the artist’s favourite paintings, he carried it with him until he died in 1519. It was acquired by King Francis I, who ruled France from 1515 to 1547. The painting was put on permanent display in the Louvre in Paris at the end of the 18th century. The piece was stolen from the museum in 1911 by a former employee who believed it belonged in Italy. He was apprehended by police two years later, and the Mona Lisa was safely returned. While its small size can surprise Louvre visitors, the painting is the biggest attraction in the museum. One popular, if unlikely, theory suggests it was a self-portrait. There are similarities between the facial features of the Mona Lisa and of the artist’s self-portrait painted many years later, with some suggesting this is the reason behind the portrait’s famed enigmatic smile.